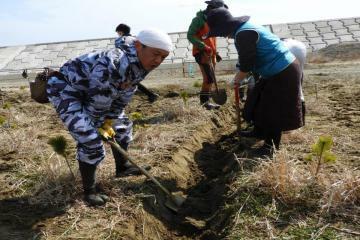 to help in the recovery of the area damaged by the March 11, 2011 tsunami. After 50 years of working experience at grassroots level, OISCA adopts a new approach of integrating all its development and environmental conservation programs. 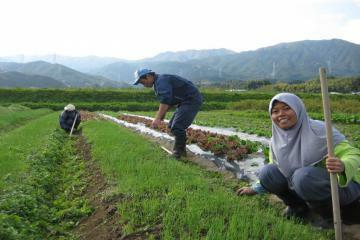 Youth Empowerment through Agricultural Training. Environmental Main streaming through the Rehabilitation of Upland Forest. through actual tree planting activities. Environmental Mainstreaming through the Rehabilitation of Coastal Forest. 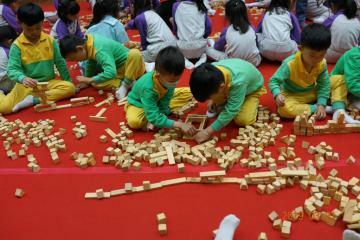 The project was conceived after Japan was hit by the 9.0 magnitude earthquake and 8 meters tsunami in Tohoku Region on the 11th of March 2011. 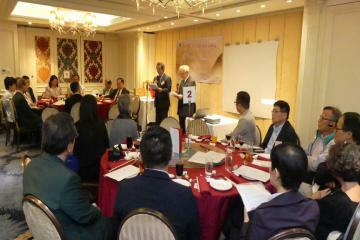 On the 21st of March 2019, OISCA Hong Kong Chapter celebrated its 56th Anniversary at Jade Garden, Mong Kok, Kowloon. In early March, a total of 16 foreign trainees completed their training course under the Capacity Building Program at OISCA Nishi Nippon Training Center in Fukuoka.